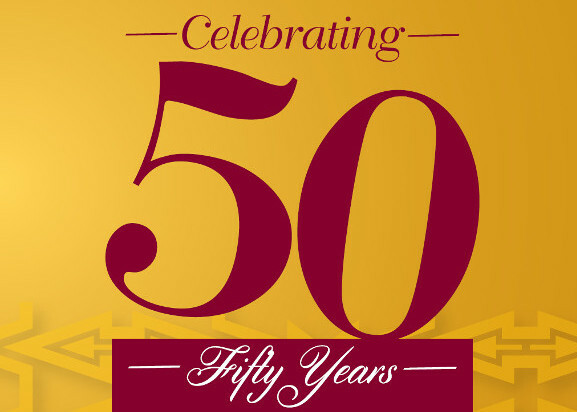 It is a Golden Jubilee year for AEA and we celebrate God’s goodness and faithfulness over the past 50 years of ministry. In this edition of Afroscope we look at the key highlights in AEA’s formation and activities over the past 50 years. We also look forward to a future of great possibilities, not governed by fear or wounds of the past, but on the solid rock that is our Lord Jesus Christ. Let’s share our experiences of our interaction and association with AEA over the years. You can send your comments to info@aeafrica.org or post messages on the AEA Facebook page. 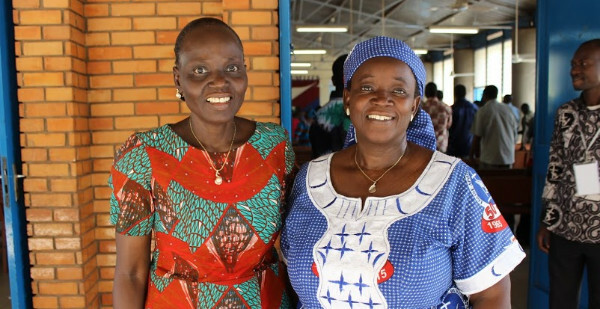 On Sunday February 28, the AFE or PACWA Burkina organized a prayer meeting calling on all women from Evangelical Churches who are members of the Federation of Missions and Churches in Burkina (FEME) to pray for the Nation and for AEA Jubilee. The sermon presented by Dr. Simon Ramdé, who is charge of the spiritual activities at FEME. 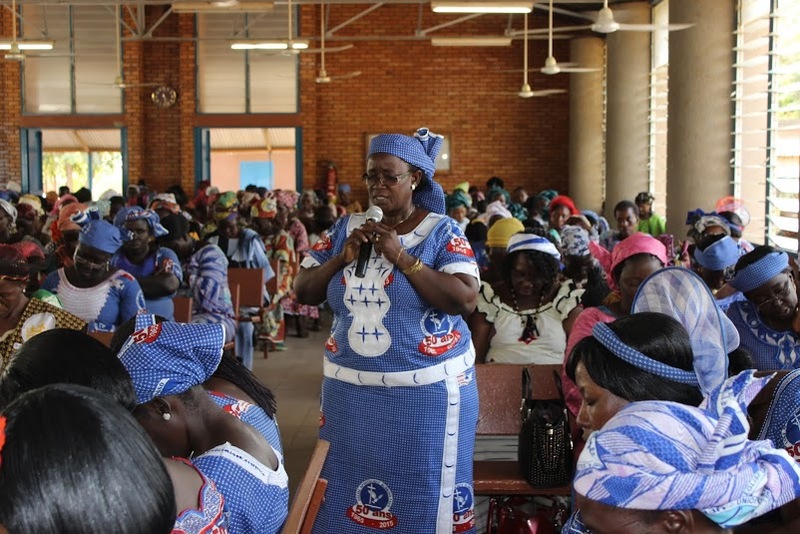 Time of prayer, lead by women leaders in the Alliance, were punctuated by songs from three (3) women’s choirs from different Evangelical Churches. 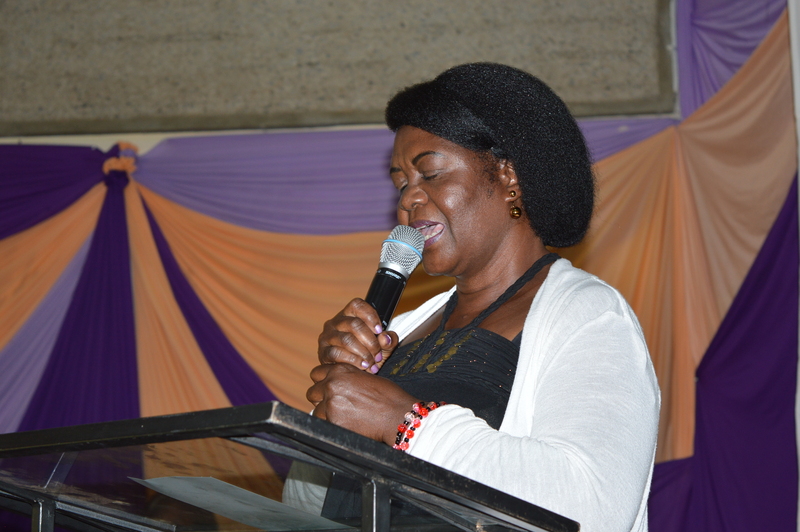 Congregants prayed for AEA building project, the celebration of the Jubilee and all the AEA needs. 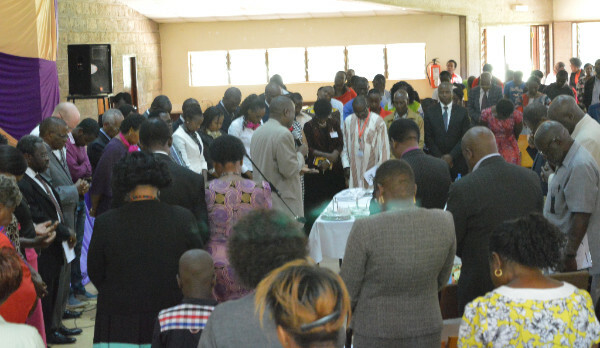 In Nairobi, on the 26th of February 2016, AEA held a Worship and Communion service in commemoration of 50 years of its existence at the Byang Kato Memorial chapel at the Africa International University (AIU) in Nairobi on the 26th of February, 2016. The service brought together leaders from the Evangelical community in Kenya, former and current AEA staff members, faculty and AIU students. 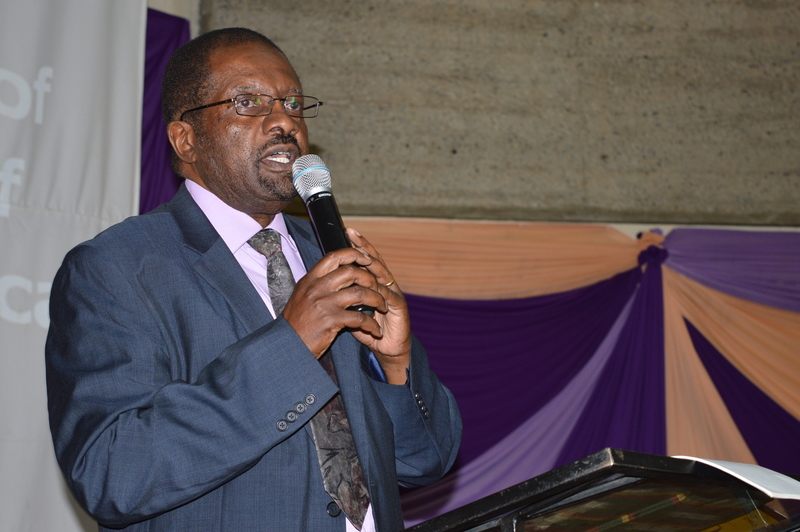 The day’s Exhortation was delivered by Arch bishop Arthur Kitonga -who has played a major role of the past 50 years in establishment and operations of AEA in Nairobi, Kenya. Archbishop Kitonga recounted how he and the late AEA General Secretary, Dr. Tokunboh Adeyemo, crisscrossed the continent, establishing National Alliances and building networks in the nations. His call for the church in Africa was to stay true to the Scriptures and live by God’s word. 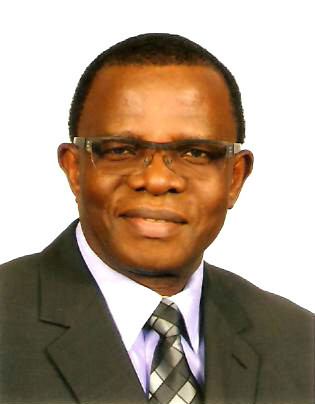 One of the first students at the Africa International University, Bishop Emeritus Boniface Adoyo and Bishop Ken Kimiwye- a former student at AIU and now part of the Institution’s Governing Council- told of how far the AIU had come and its impact in theological education in Anglophone Africa. 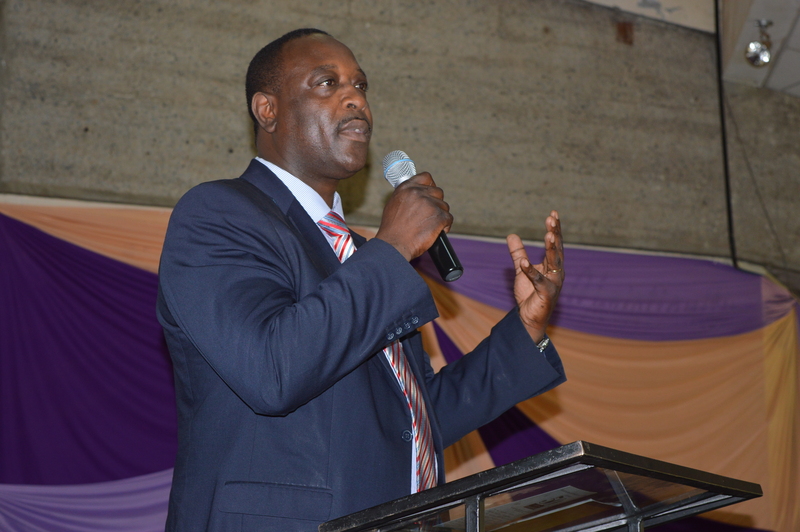 The Evangelical Alliance of Kenya (EAK) President, Bishop Mark Kariuki, led the Communion service at the end of the celebrations, with the General Secretary of EAK taking over the master of ceremonies(MC) duties during the event. A World Missionary Conference was held June 1910 in Scotland with only one African present! There were about 10 million Christians in Africa in 1910 compared to about 60 million Muslims. 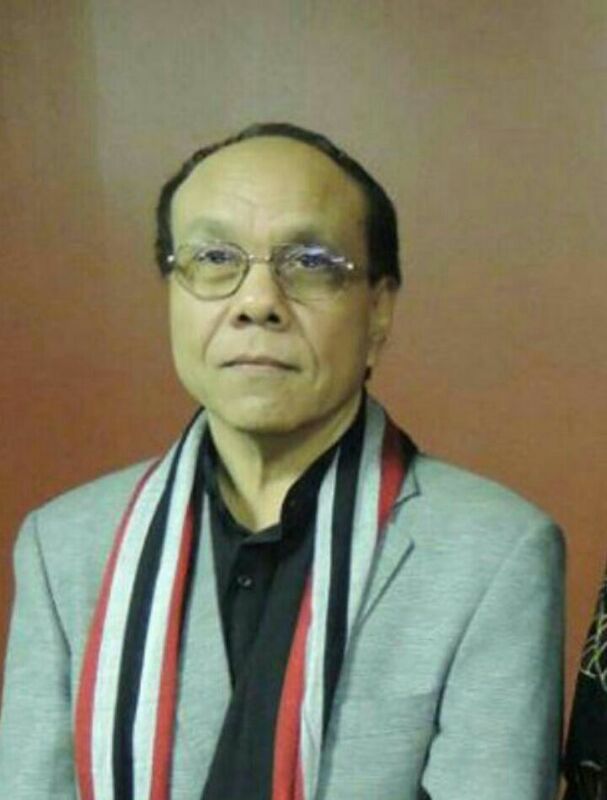 The prevailing view of evangelistic effort and future in Africa and Asia was a pessimistic one. However, by 2010, over sixty per cent of Africans were Christians, and twenty four per cent of the world's Christians were Africans! The geographical centre of Christianity has moved to the global south. In the past 50 years Africa has made the transition from mission field to missionary force. 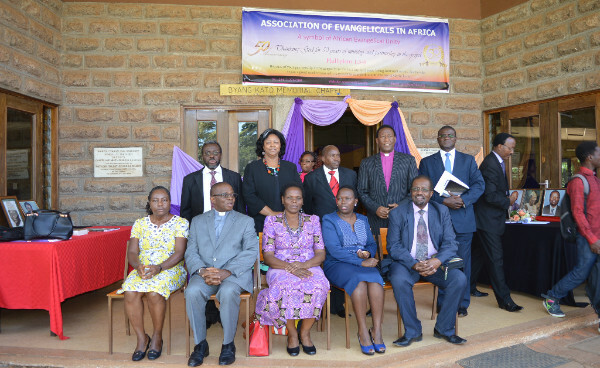 The Association of Evangelicals in Africa (AEA) was formed in 1966 at Limuru, Kenya, in a meeting of 102 evangelical Christian leaders from 23 African nations. Now, in its 50th year, AEA has grown into a continental family of over 100 million evangelicals from churches and para- church organizations. There are 36 National Evangelical Fellowships at the core of AEA. Many unsung heroes of the faith have brought us to this 50th anniversary. Special thanks and recognition go to the leaders at the National level who have persevered in service often under much stress and turmoil in their countries. A strong and growing Evangelical movement in Africa is poised to be a powerful influence in the world for the Gospel. For the future we must stay unified, mobilized, vigilant in Biblical orthodoxy, and effective in maximizing our resources, networks and platforms in carrying out excellent AEA programs and projects. But for all that has been done and for all that will be done in the years to come we give thanks, praise and glory to our Lord and Saviour Jesus Christ! “Being confident of this very thing, that he which hath begun a good work in you will perform it until the day of Jesus Christ:” Phi 1:6. 1. What will the Church in Africa look like in the next few decades? 2. How can AEA have a significant and strategic role in mobilizing and fueling this Church? 3. 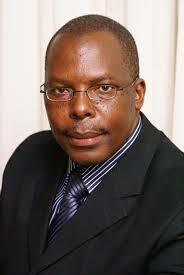 What can we do to keep the African Evangelical Church a Mission Movementinstead of a Monument, Memorial or Monastery? The Church in Africa must be 'salt and light’ in the midst of persecution, terrorism, corruption. The Church must be disciple making and equipping children and youth to transform our nations. The Church needs to show evidence of the transforming power of the whole Gospel for all daily life and society. The African Church must offer real Hope and live out the Gospel she proclaims! 1. Consolidating/contextualizing the Biblical and Theological Foundations. 3. Advocating/promoting Social and Political innovation and transformation. 4. Making His house to be a house of prayer for all the nations! Founding: AEA traces its roots to two missionary agencies; International Foreign Mission Association (IFMA) and Evangelical Foreign Mission Association (EFMA). The two collaborated in the early 1960s to unite Evangelicals in Africa. Africa Evangelical Office was created in 1962, but evolved into a fully-fledged Association of Evangelicals in Africa and Madagascar (AEAM, now AEA) in 1966. Burning issues: The rising tide of liberalism, apostasy, apprehension about a drive for one world institutional church, and other critical issues affirmed the need for Evangelical unity and strength in the African Church. Biblical Foundation: AEA in its formation built on the solid Biblical truth of the triune nature of God as the pattern and basis for all Christian unity – unity in faith, fellowship and mission. Advocate for religious liberties, peace and reconciliation. Evangelism, theology, transformative discipleship, and missional local churches for reaching out to all Africa and beyond with the gospel for transformative impact. Sustainable resource base to support AEA’s mission and organizational endeavors. Healthy—viable, visible, and vibrant— National Evangelical Fellowships as primary stakeholders and owners of AEA serving missional local churches. The Jubilee’s Centre. This sixteen million dollar project is underway. We pray that Christians will contribute in the spirit of our oneness, as servants of Christ. 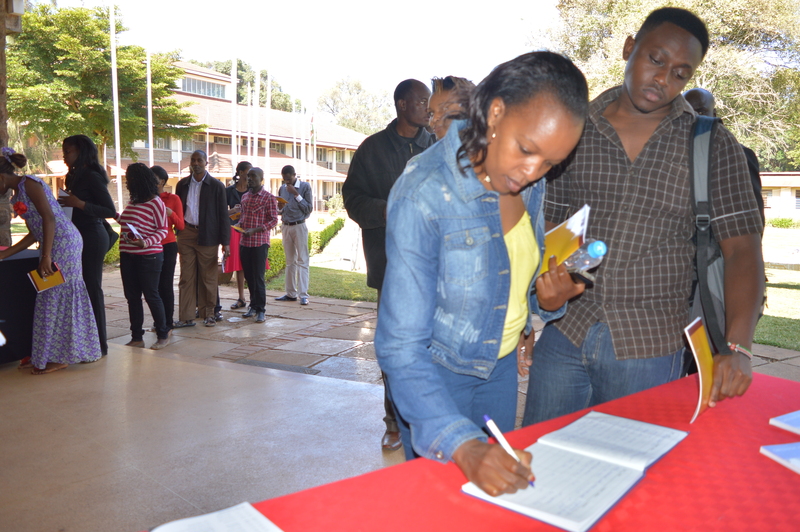 The Centre will create visibility and financial sustenance for AEA. A vibrant and sustainable AEA means a credible and effective voice and representation of evangelicals in Africa. PACWA will be holding a continental gathering on November 14, 15 in Nairobi before the opening ceremony of the AEA Theological Consultation and Jubilee Celebrations. Evangelical women from each country should try to send two or three delegates depending on your ability to mobilize financial resources. The delegates should arrive on the 14th of November, 2016, as the pre-Jubilee seminar will be commencing later that evening. We are still working on the program and will send it to you as soon it has been finalized. 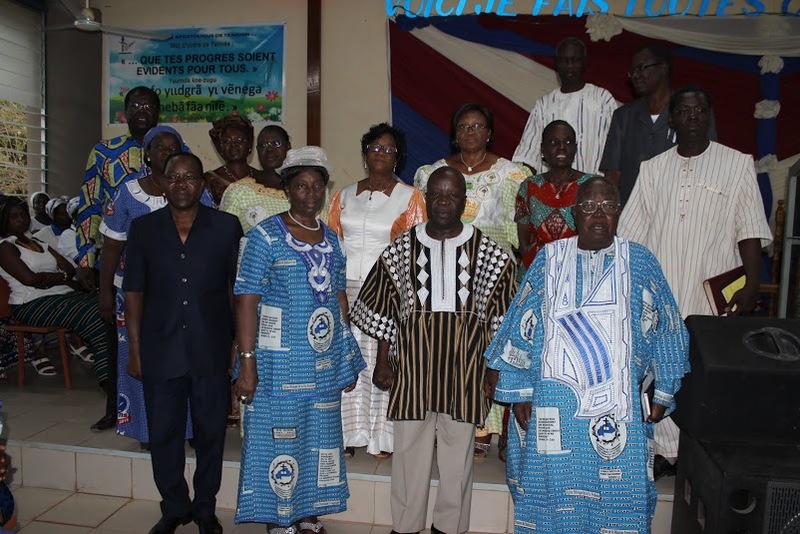 Since this gathering will give women an opportunity to establish the functioning branches of PACWA, some elections will take place to establish Key governance structure within the Women’s commission. In order for delegates to be able to vote, each PACWA branch participating is required to pay membership fees of the amount of 300 dollars (US) per country per year for 2015 and 2016. You may pay on arrival or send wire transfers to AEA Head office. Registration and accommodation and confrencing fees for the women’s gathering and the AEA jubilee communicated by the AEA secretariat in Nairobi. Je saisis cette occasion pour rappeler les femmes évangéliques que la rencontre continentale de PACWA aura lieu à Nairobi les 14 et 15 Novembre avant l’ouverture officielle du Jubilé. Les femmes évangéliques de chaque pays membre de l’AEA devraient essayer d’envoyer 2 ou 3 déléguées selon leur capacité de mobiliser les ressources financières. Les déléguées devraient arriver le 14 novembre 2016 à midi, car l’ouverture devrait prendre place dans la soirée. Nous travaillons sur le programme et vous l’enverrons dès qu’il a été approuvé par le Secrétaire Général. Dans la mesure où cette rencontre nous donnera l’opportunité de mettre en place les organes de fonctionnement de l’AFEA, des élections auront certainement lieu. Pour permettre aux déléguées de chaque cellule PACWA prenant part à la rencontre de voter, les cellules AFEA devraient payer une cotisation de membre de 300 dollars US par pays et par an pour 2015 et 2016. Vous aurez la possibilité de payer à l’arrivée ou de faire des virements au siège de l’AEA. Les frais de participation pour la rencontre des femmes et au Jubilée de l’AEA seront étudiés avec les responsables du siège et vous seront communiqué plus tard. We, the participants at the 2016 International Leadership Forum of the World Evangelical Alliance, meeting in Seoul, Korea, come with goodwill towards all the Korean people who live in this peninsula. Each day millions of evangelicals around the world pray for the Korean people on both sides of the DMZ. We share a common humanity with you. We are all made in God’s image. God, our creator, yearns for all of us to reflect His love and care for one another. In that we all fall short. Download the AEA 2016 Prayer Calendar and be part of our prayer movement interceding for our beloved continent.